There’s only so much room in your wallet. You can't keep the cards of every service you could ever need on you at all times. Here we give you a collection of the most important reason why one of the cards you do keep on you, is that of a local locksmith from a reputable locksmith company. This can happen to anyone at any time. Granted the chances are significantly increased if you drive. They could be the keys to your house, your office or your car. In the worst case scenario, you could lose all three at the same time, as often they can be kept together on the same binder. If you are locked out, a locksmith will be able to get you back in or repair locks you had to break in order to gain entry yourself. 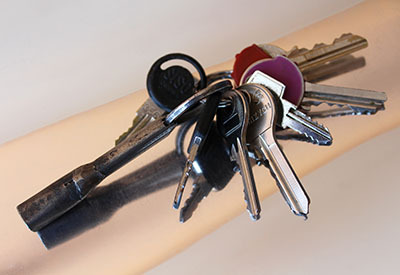 If you lost your car key, many locksmiths will be able to provide a replacement car key. In some cases, a company that offers emergency locksmith service will be equipped to offer 24 hour car key replacement. This is a more dramatic and rare scenario but one that should not be ignored for any amount of time. Should you ever suffer a break in, or suspect that someone else may have a copy of your key, you should consider having your locks changed right away. This will be a necessary action if you believe you keys have been lost in public, pickpocketed, left in a bag or container that may have been lost in public or you want to upgrade your locks. 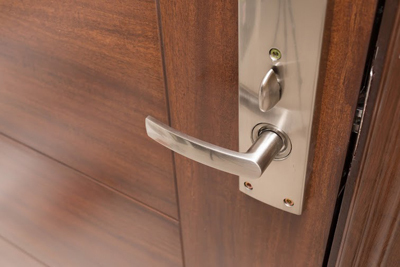 An expert will be able to go over the best solution for your situation and the designs of lock you should consider that are suitable for your door. If you’re looking for a local company you can count on – don't hesitate to give us a call, and keep our number close for any of the above or other situations! We'll be there in a flash!